NEW YORK -- A starry anniversary discussion of the film "Wag the Dog" turned testy when moderator John Oliver confronted Dustin Hoffman about sexual harassment allegations he's facing. Hoffman seemed blindsided and defensive by the line of questioning Monday night from the host of HBO's "Last Week Tonight." 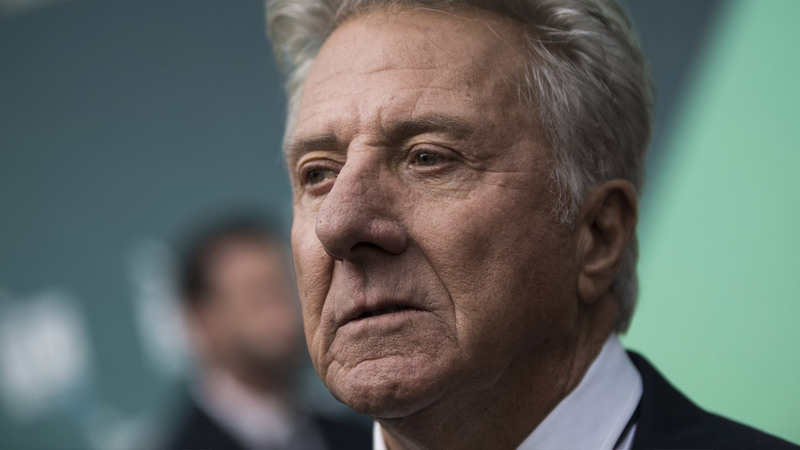 Hoffman had said in an earlier statement that the incident "is not reflective of who I am," which Oliver seized on and called a "cop-out," adding: "It is reflective of who you were." The back-and-forth came at a 20th-anniversary screening panel at the 92nd Street Y in New York City. Oliver said he got "no pleasure" from the conversation."